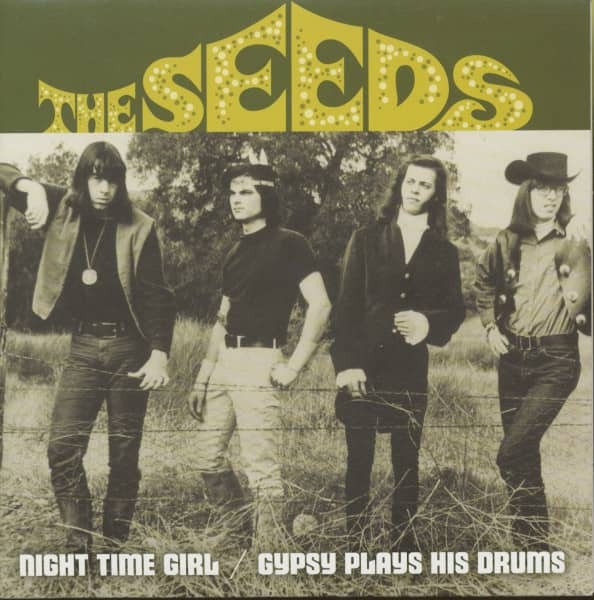 The Seeds were one of the more unusual groups spawned in Los Angeles during the folk-rock era. 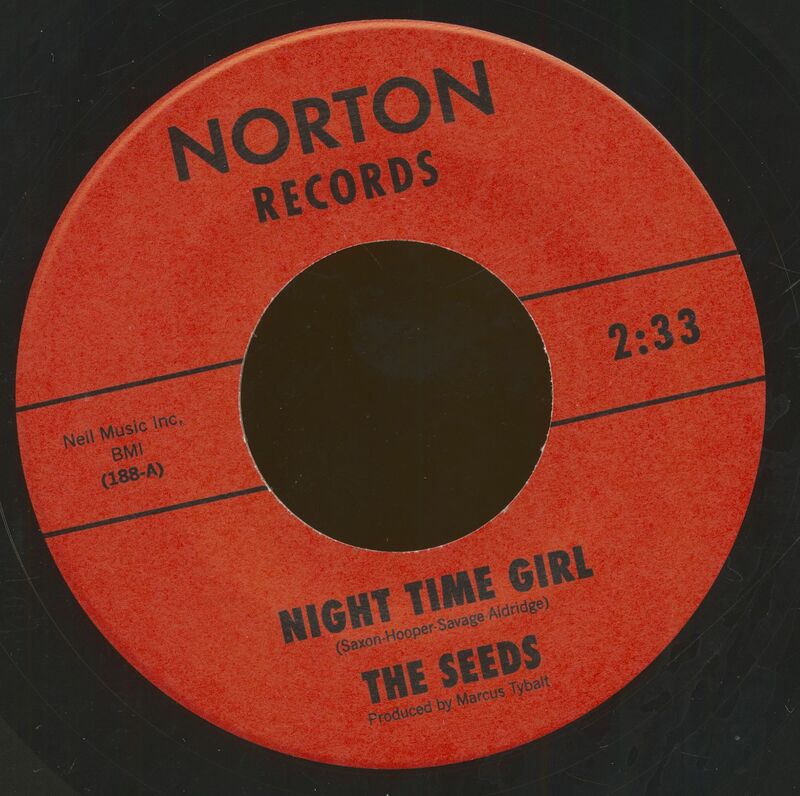 Formed by the charis-matic Sky Saxon (real name Richard Marsh) in early 1965, the group included Jan Savage, Daryl Hooper, and Rick Andridge. Their music was raw, simplistic, and featured one-note guitar runs, but it was Saxon's weird, idiosyncratic growls and free-association ramblings that made them special. After being out nearly a year, Pushin' Too Hard' (their second single) was picked up by a local radio station and spread to become a national Top Forty hit at the end of 1966. 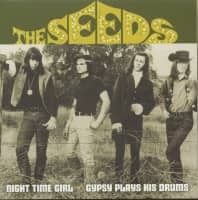 Although they had only three subsequent chart singles - 'Mr Farmer', 'Can't Seem To Make You Mine' and `Thousand Shadows' - the Seeds remained immensely popu-lar with L.A.'s discotheque audiences, and with fans around the country who saw them on tours and bought their albums, which were full of overt (if innocent) drug references and blatant sexual overtones. 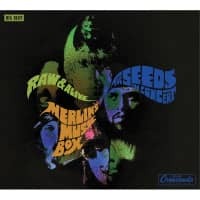 Everything they did was grossly overdone, notably their 'psychedelic' album, Future, and a ridiculous blues album with liner notes by Muddy Waters. But through it all Saxon's appeal remained. 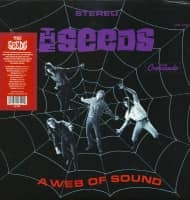 They dissolved around 1969, with no further recordings by any of the mem-bers - although Saxon still makes the rounds of record com-panies with tapes he describes as 'better than the Beatles'. 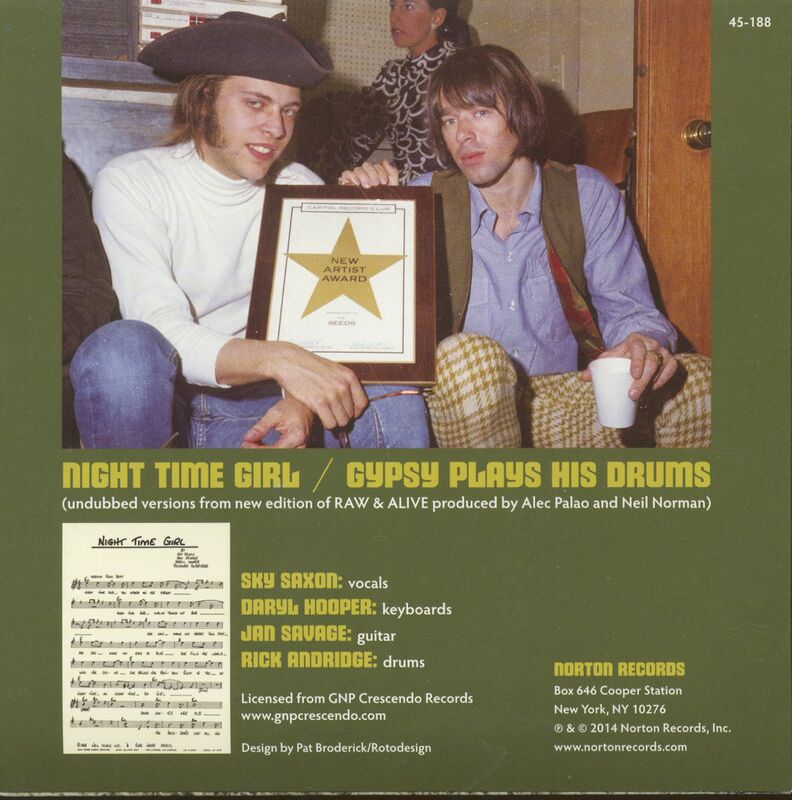 Customer evaluation for "Night Time Girl - Gypsy Plays His Drums (7inch, 45rpm, PS)"